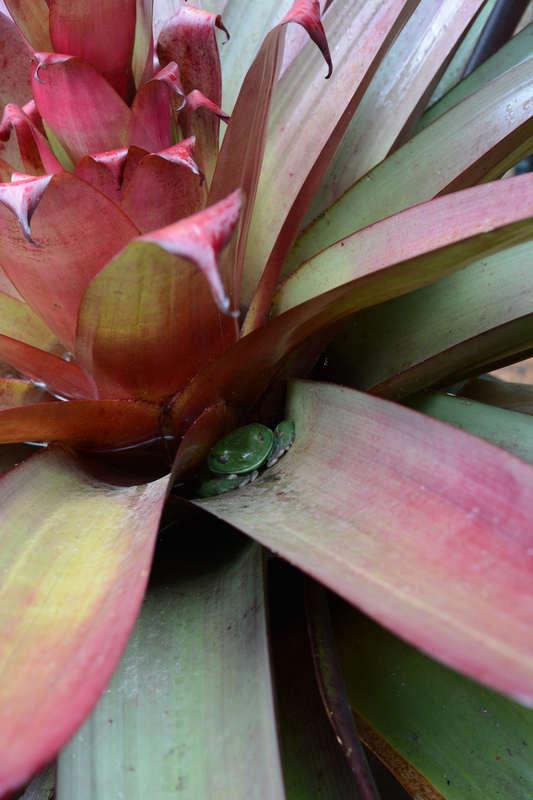 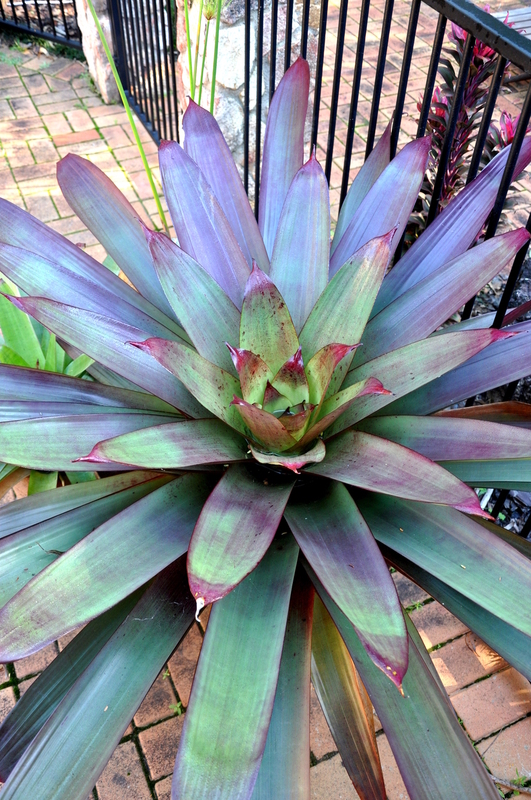 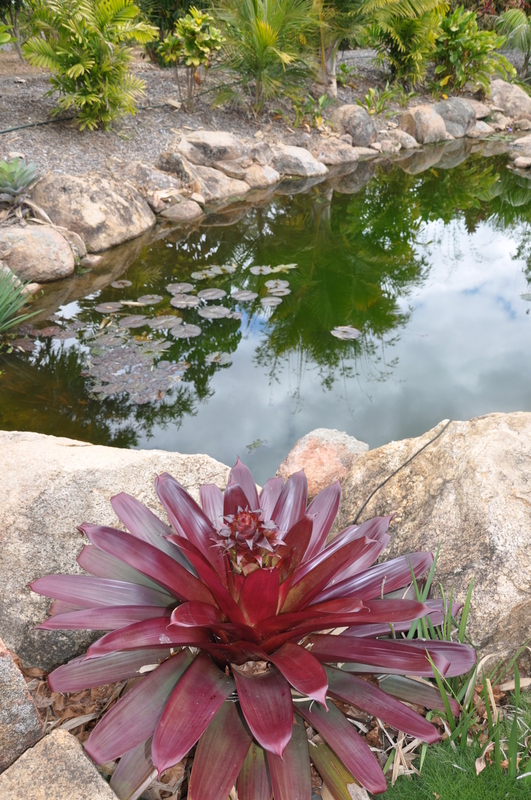 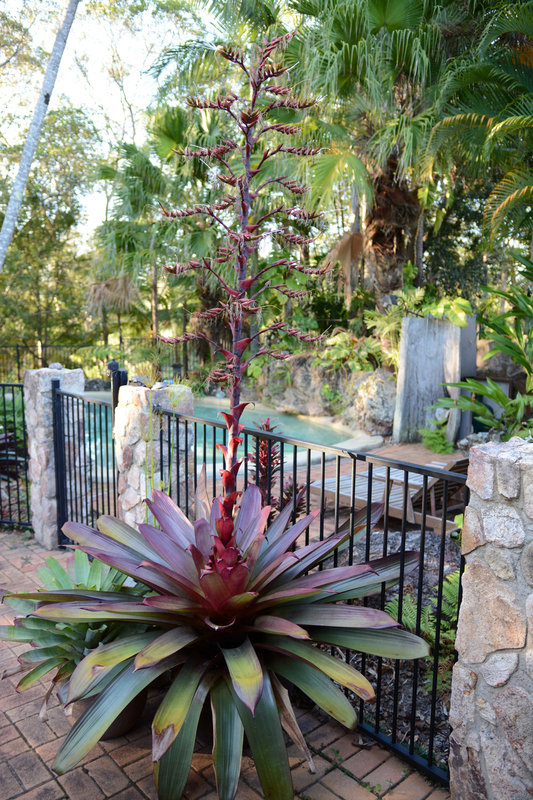 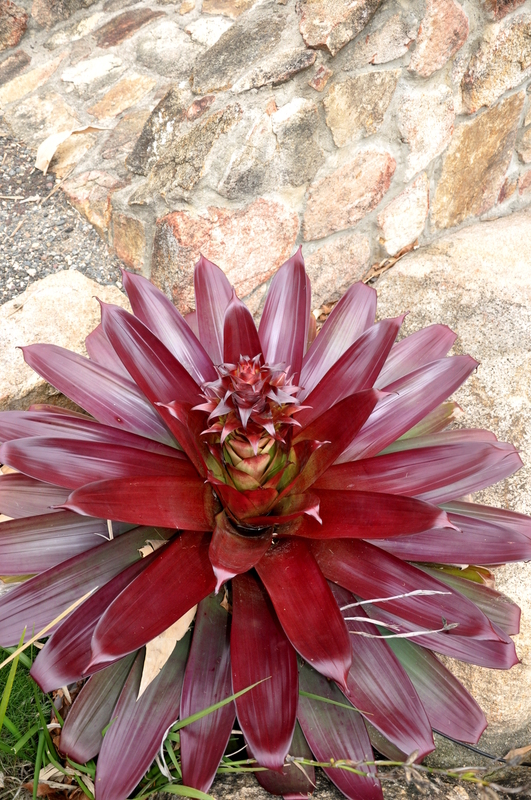 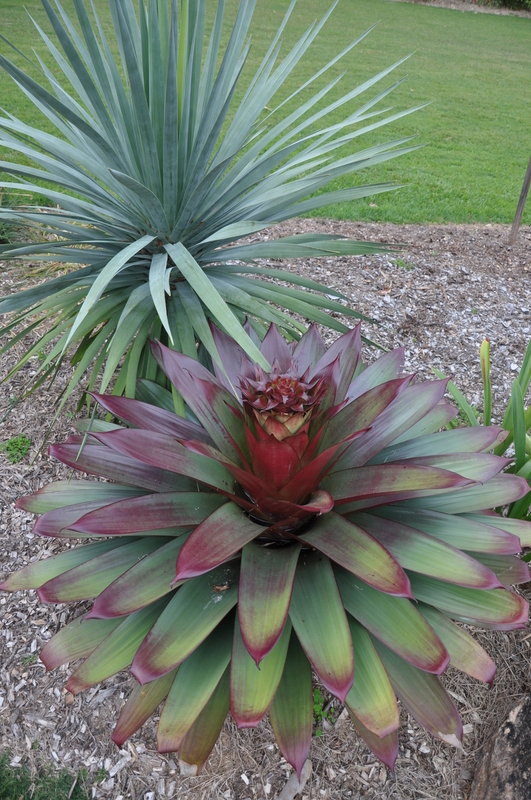 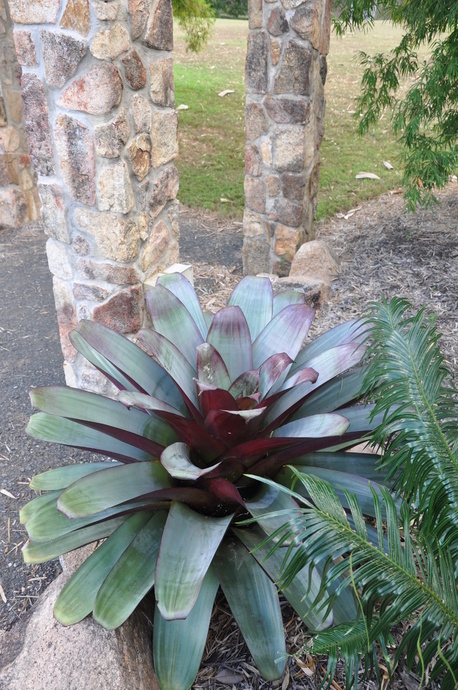 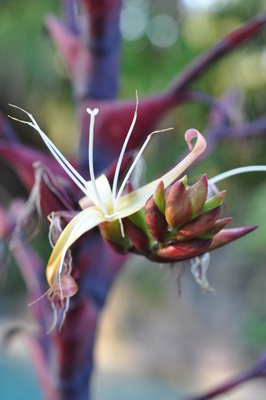 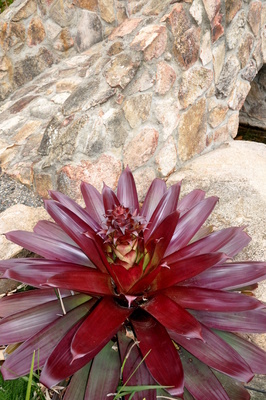 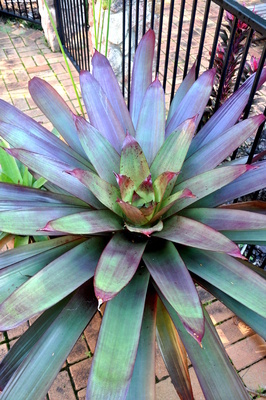 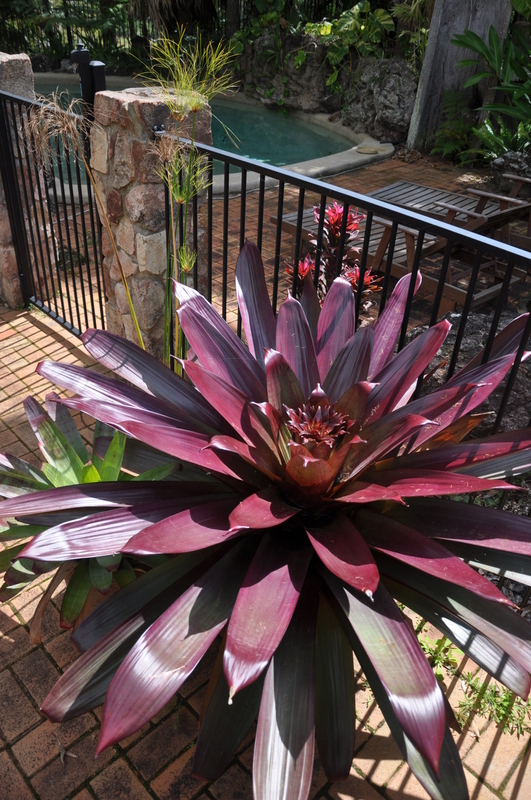 A truly spectacular bromeliad which performs best when grown in full sun. 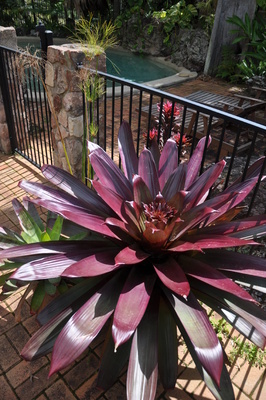 The deep red colour is most predominant during the cooler months of of the year and bit more on the green side during summer. 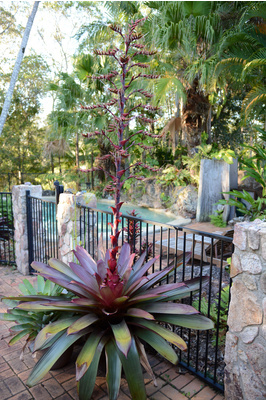 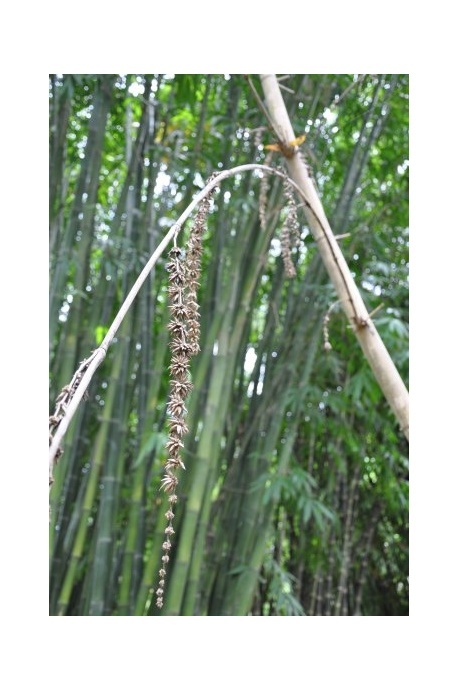 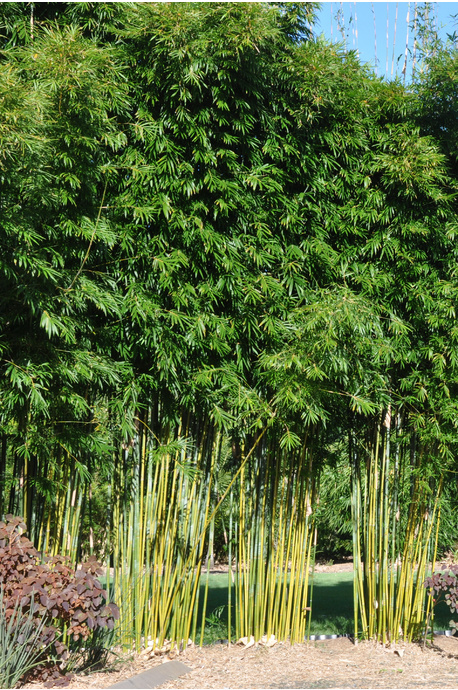 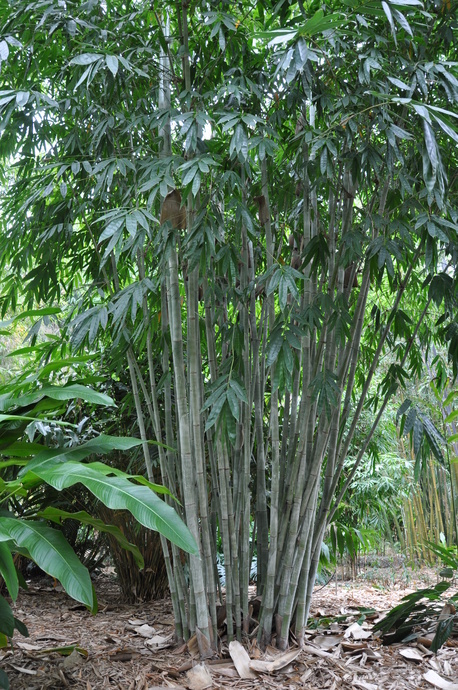 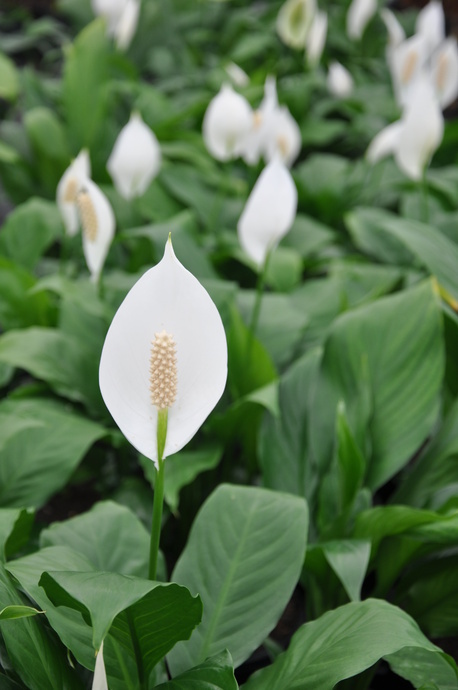 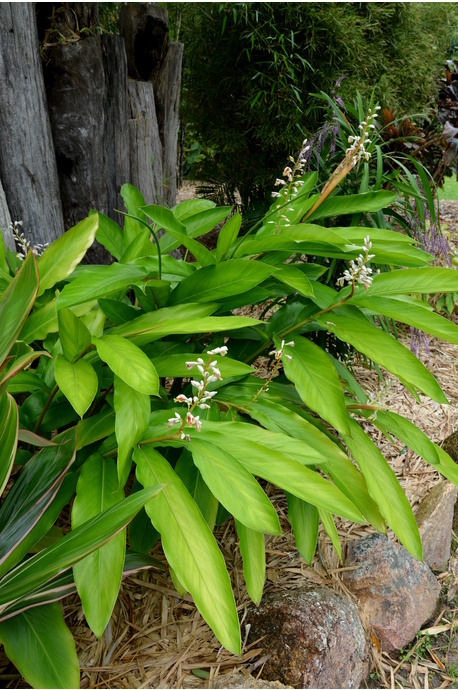 Will grow to 1m width and 1m height in pot or garden. 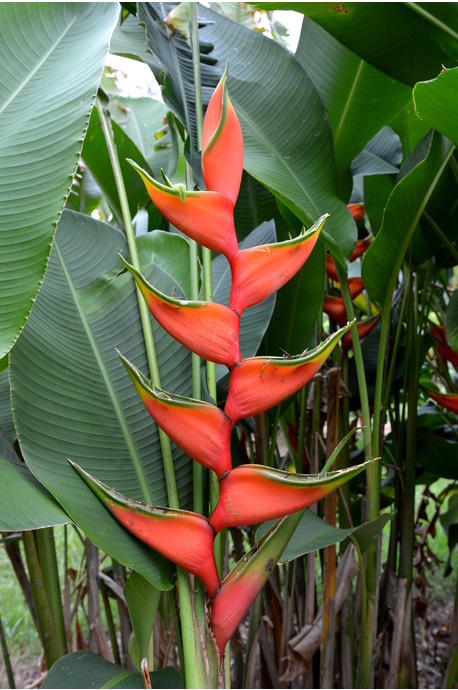 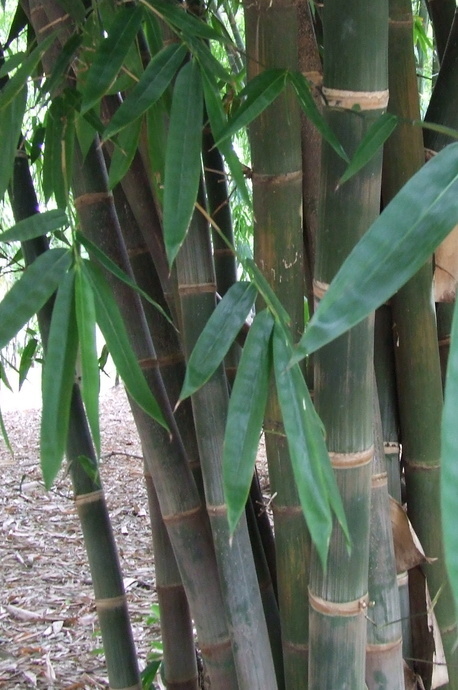 Climate: Prefers tropical or subtropical climates, or warm protected positions in temperate climate.